Brownie Making And Tasting Class - November | Paul A Young Fine Chocolates. Join one of our experienced bakers at our Soho chocolaterie for our brownie baking workshop and chocolate tasting! 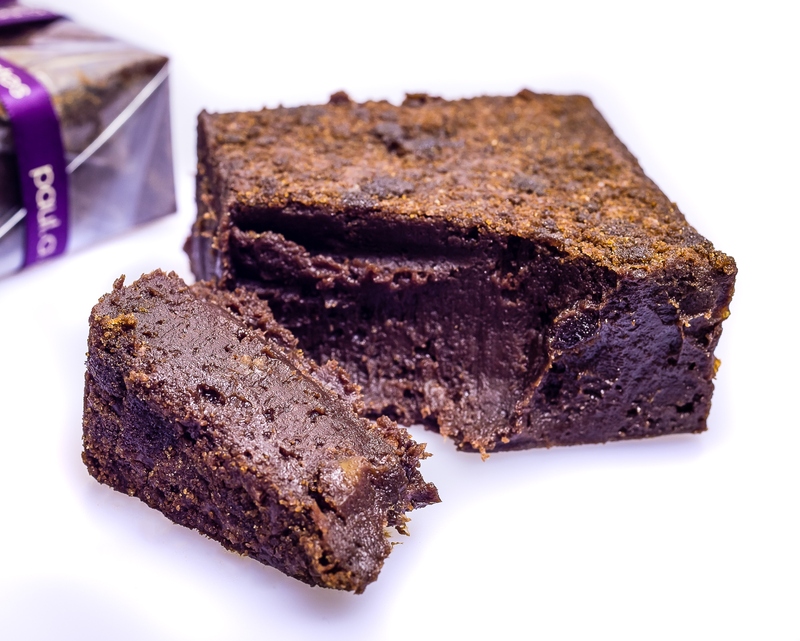 You will take home your own freshly baked brownie after experiencing some of our award-winning hand made chocolates and bakes, and have exclusive shopping time. 5-10 min walk from Oxford Street, Piccadilly and Tottenham Court Road tube stations. To reserve your place pop into any one of our stores or call our Soho branch on 020 7437 0011. Please arrive 10 minutes prior to the class starting.